Thunderfest is a time trial, not a race meeting, and competitors decide how fast they want to ride and then strive to keep to their target time for 20 minutes plus two laps. 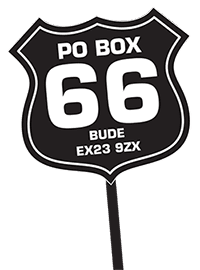 With just tachometers and their own internal calculations to rely on, every rider who took home a trophy got within less than 1mph of their target time. And that’s while maintaining an average speed of 60mph or so! 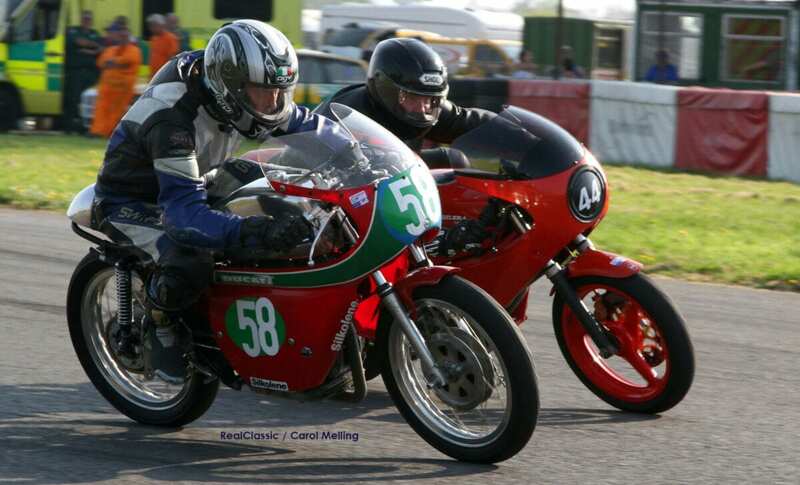 Mike Tyrell won Class B on his lovely little MZ managing to stay within 0.04mph of his target speed – another incredible ride. Mike had been away from the track for three decades but had lost none of his skill. 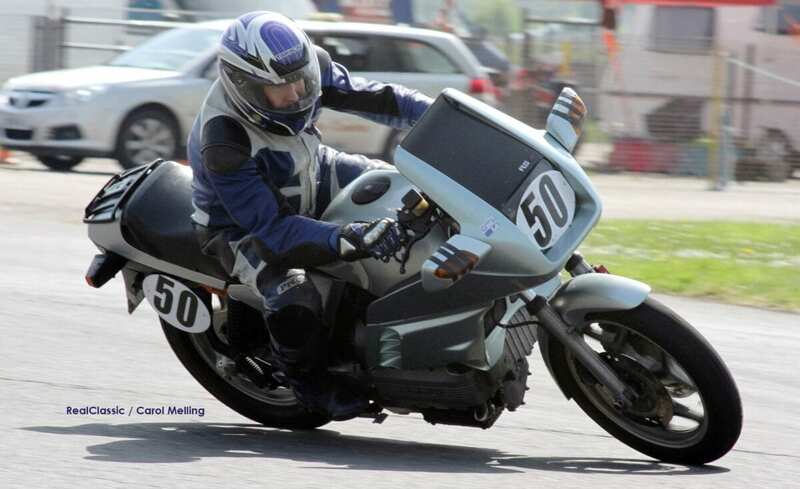 His home-built MZ racer handled beautifully and shows that you don’t need to spend big bucks on old bikes to enjoy yourself. The bikes themselves, as well as the riders, get due credit at Thunderfest. This year, guest of honour Clive Brooker provided two stunning trophies for the best-prepared road and race bikes. 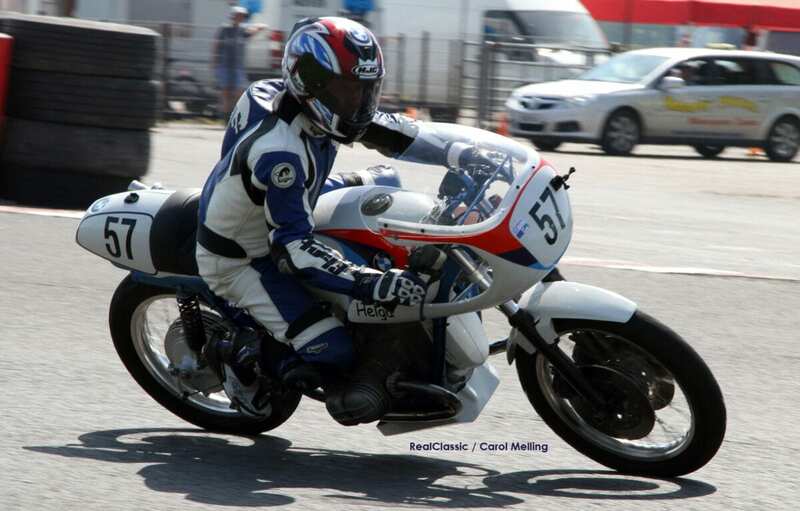 The race bike award went to Graham Ashley and his magnificent 1090cc BMW, which started life as an R75. 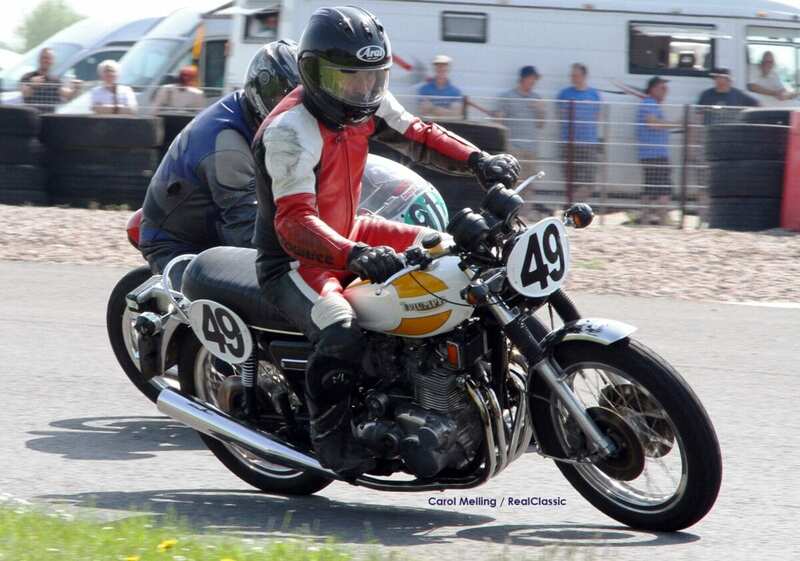 The road bike trophy found its way on to the saddle of Tim Riley’s well-used Triumph triple. Tim’s Trident has been taken out to 900cc and is definitely not a show exhibit. Tim does phenomenal mileage on the bike and he, and the bike, are pretty quick on their toes. The Howard Smith Memorial Trophy, provided by David Clarke in recognition of his long-time friend, is given for the most outstanding bike at the event. Brian Sadler, with his mighty Dresda Triton, took the honours this year. Class winners staggered back to their bikes with the spectacular blue glass trophies provided by the event’s sponsor, HarleyWorld of Chesterfield. They also took home some stunning memories of a day in Derbyshire when it was hotter than Spain! 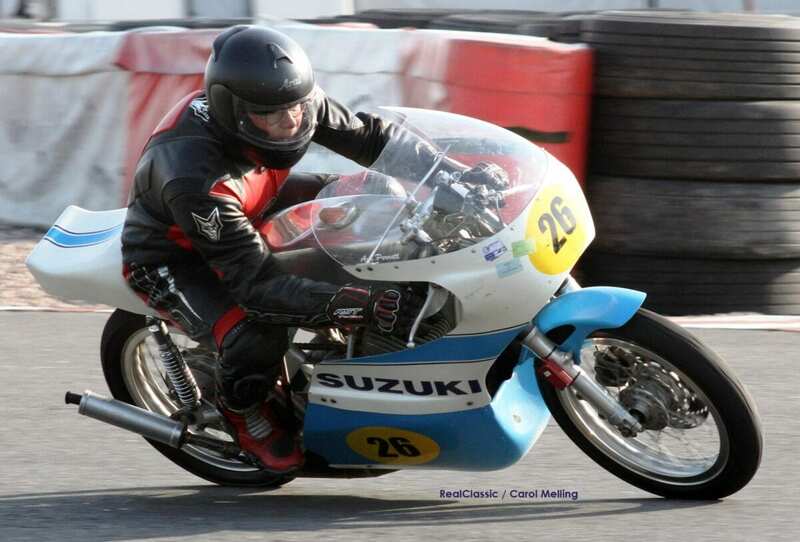 Ant Perrett rode his lovely TR500 replica Suzuki, which is based on a T500 Cobra. 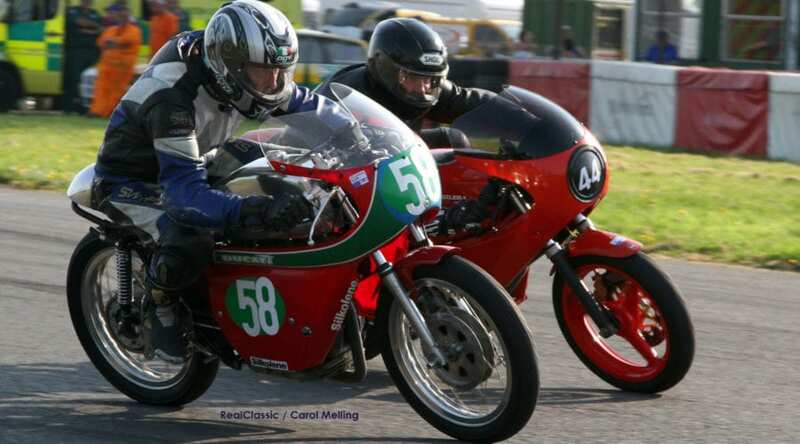 Graham Dickinson is a top classic racer who normally rides a TR500 Suzuki. For Thunderfest, he decided to give his 350 Ducati Desmo an airing. The bike has very similar performance to Simon Coombes’ Nuova Saturno. 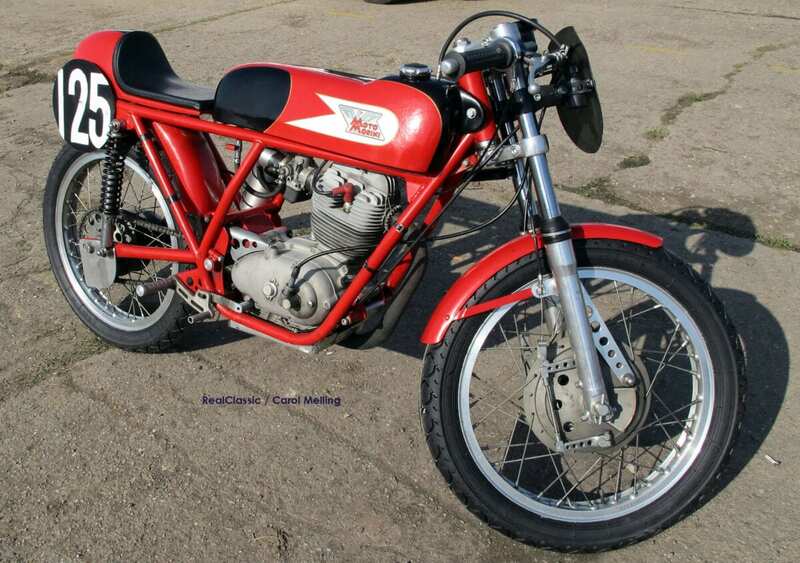 This bike was designed and built in Italy for the Japanese nostalgia market and is very light, neat and fast. 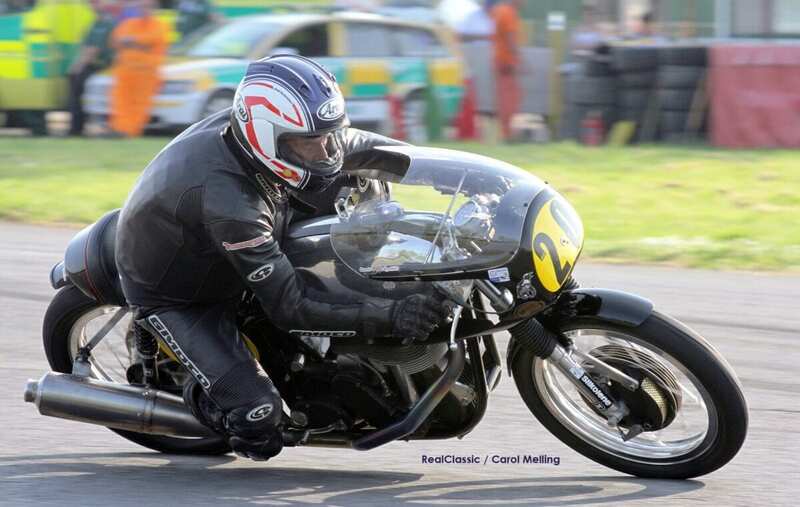 Frank Melling was riding his Ecurie Sportive Manx Norton and set the fastest lap of the day. Unfortunately, Melling’s racer’s brain never manages to cope with riding in a disciplined way so he finished in a rather less than impressive 18th position overall. The bike looked stunning though! You don’t need a big bike to join the fun at Thunderfest. 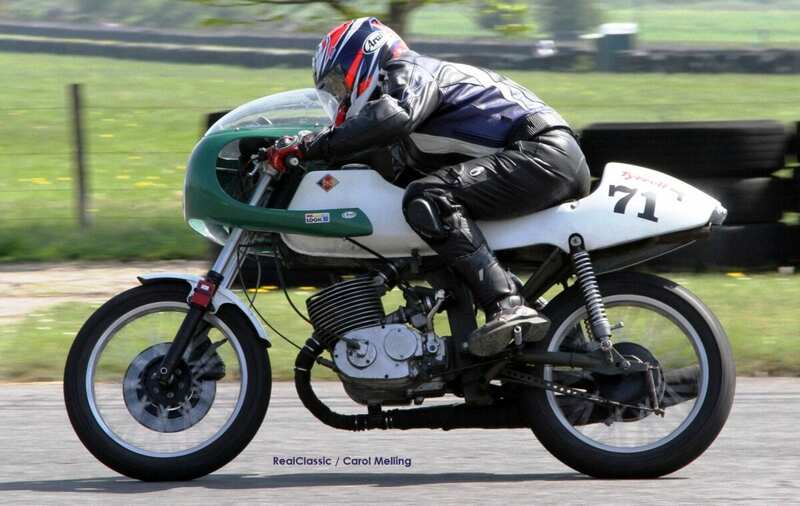 Here is Jenny Westwood’s incredibly lovely, and original, Moto Morini 125 Production racer – a proper little GP racer in miniature. There were a lot of immaculate bikes on track. 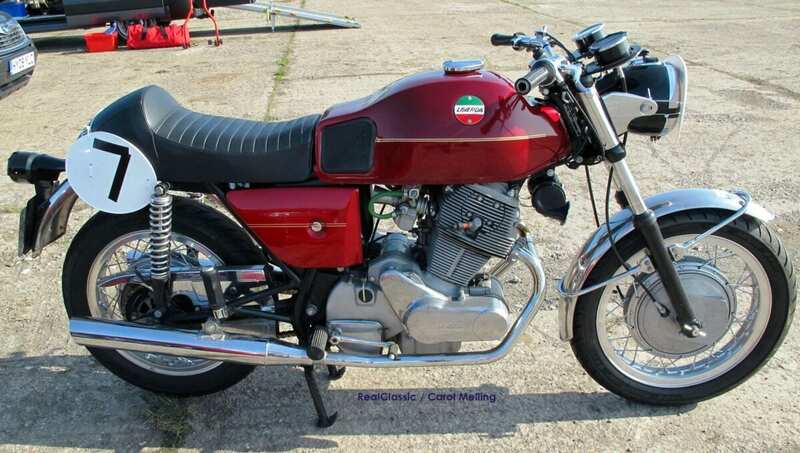 Airline Captain Mark Harby brought one of his – a Laverda 750 twin – and showed everyone exactly how splendidly it could perform. 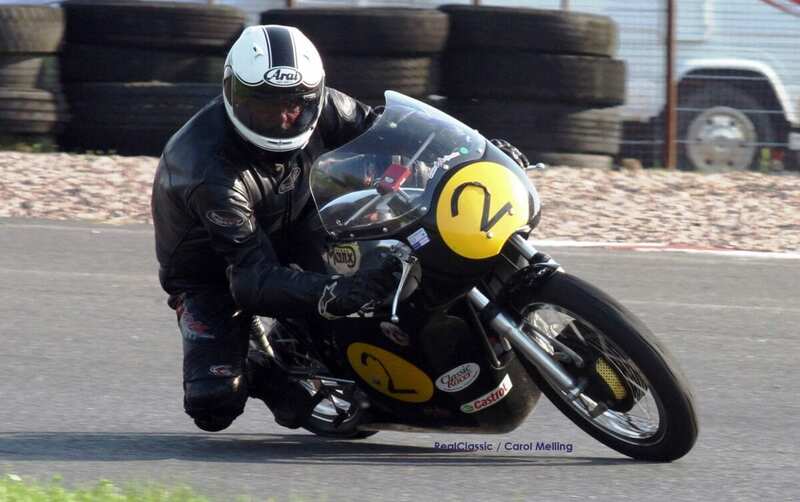 Oliver Presswood is another top classic racer and normally campaigns a super-duper tricked-out Velocette Venom. 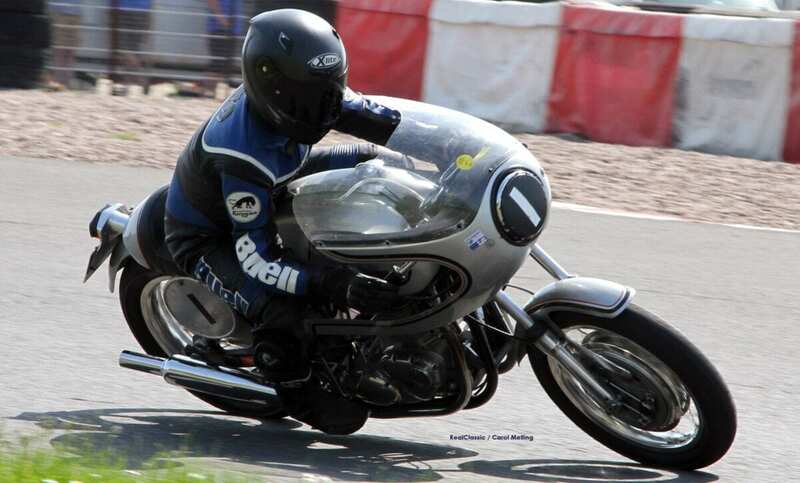 However, for ThunderFest he decided to give his 1000cc BMW Flying Brick an airing – and very well it went too!